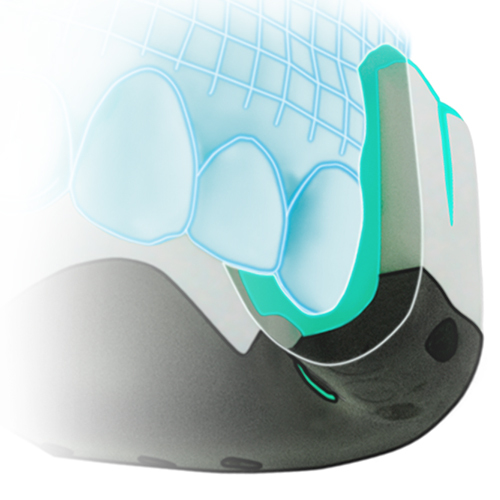 Gel inner channels provide superior fit, retention and comfort. The inner channel in our Self-Fit mouthguards is lined with a unique gel-like, soft flow EVA that allows for a custom and secure fit just for you. The exact ‘recipe’ of this gel is exclusive to OPRO and is a closely guarded secret, so you won’t find this anywhere else!